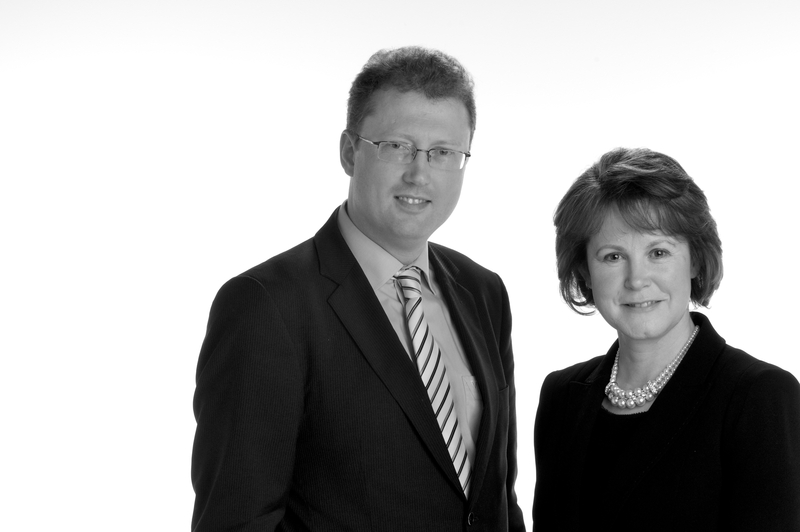 At Gara Ryan, Michael Ryan and Mary Gara – two highly experienced professionals, bring over 40 years of Big 4 and industry experience together in devising practical solutions tailored to our client’s specific needs. We offer a confidential, professional service on a cost effective basis, with you, the client, having direct access to us, as advisors. We invest time in understanding your business and individual needs in order to ensure we deliver practical workable solutions which are in tandem with your overall objectives. We deliver comprehensive advice in a straightforward and easy to understand manner. Through our extensive business partner network we can facilitate access to other specialists as and when required by you. We have partnered with a number of key investment advisors, solicitors and accountants to deliver integrated business solutions for our clients. We have experience in dealing with a broad spectrum of clients ranging from individuals to family businesses, professional partnerships and those expanding abroad or foreign based businesses investing in Ireland.